"Not Processed" or "Document is Processing"
A long period of inactivity. To avoid this, interact with your content regularly while you’re reading. 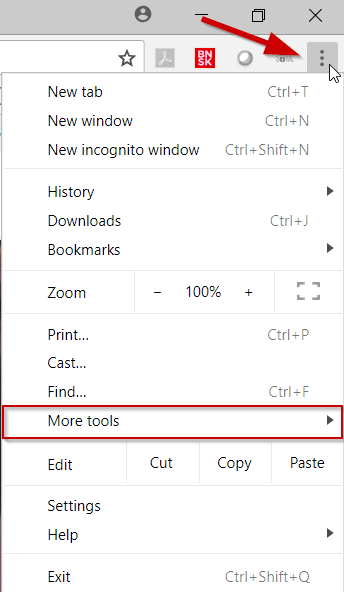 Using more than one device or browser. To avoid this, only login with one device or browser at a time. Ensure that you are NOT following a previously bookmarked link. The authentication requires that you access your library fresh for each reading session. Disable ad blockers. These can often block necessary items from loading. 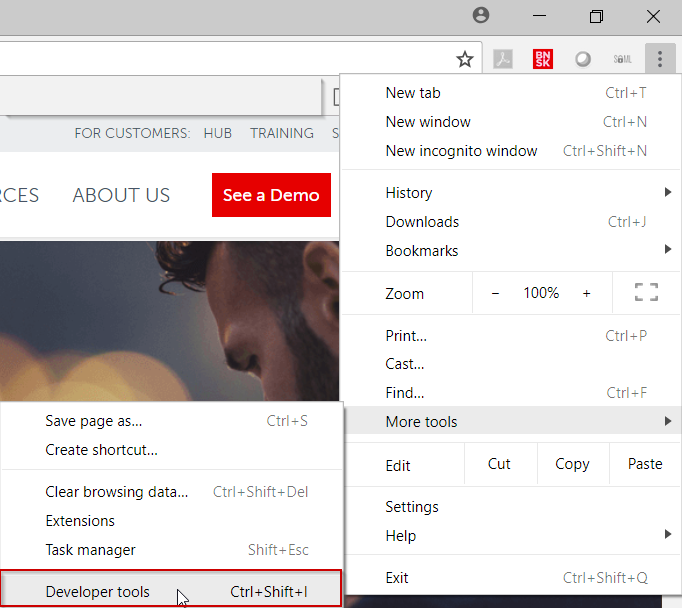 Try another browser such as Chrome or Firefox. If those steps don't help, we need you to perform a browser trace in Google Chrome to sort out the issue. 2. 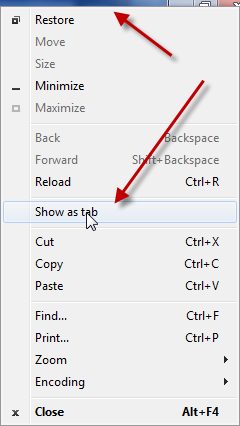 If you don't see the Chrome menu button, such as a pop-up window, right mouse click on the chrome window header to open the menu and select "Show as Tab" to get the standard Chrome window. 6. Please send the HAR to our team. ...and we will follow up with more information!